Footage to be featured on Gathering at the Pokemon House. The first footage of Pokemon Sun and Pokemon Moon will debut on April 3, the latest episode of Gathering at the Pokemon House revealed. Pokemon game series director Junichi Masuda, battle director Shigeki Morimoto, and game director Shigeru Ohmori will be on the April 3 episode of Gathering at the Pokemon House, where they’ll talk about the game and share the first footage. 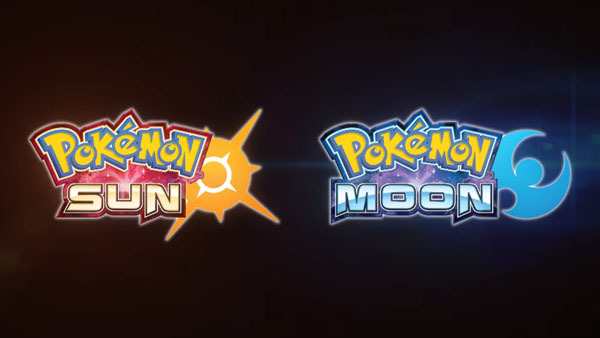 Pokemon Sun and Moon is due out this holiday. Update 4/3/16: As reported by Serebii, the footage on the show was the same as the one released back in February. It was the first airing of said trailer on Japanese television. However, Junichi Masuda confirmed, jokingly in response to a question about how many new Pokemon would appear in the game, that there will be at least 10 new Pokemon.